For the first time ever, I can happily report that this report is being penned from the South; Nashville, to be exact. Yes, dear readers, I’m in Tennessee. Now, that doesn’t change much, keyboards blend together, but as I have to come up with some sort of introduction every week for this post, this is the one you got. Now, as always, we are going to dig through the biggest stories from the last seven days. And like always, if you need the full scoop, hit the archives. 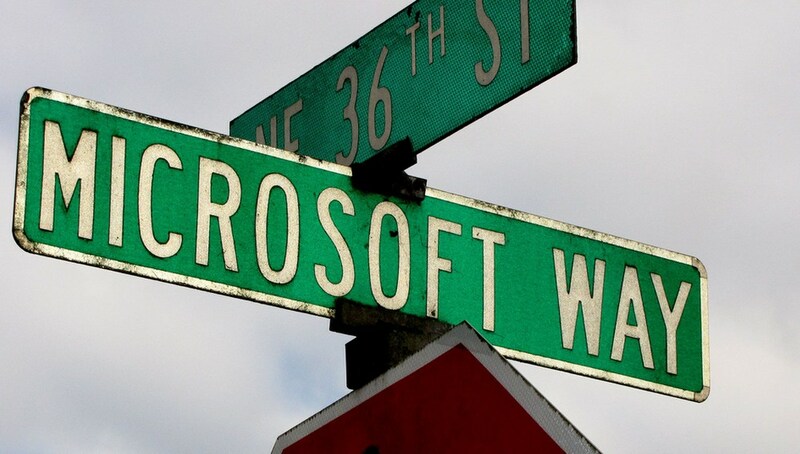 Now, ensure that you are following TNW Microsoft on Twitter, and Facebook, and let’s dig into the news. Not bad, say we. Now, SkyDrive has stiff competition, including Box and Drive. But Microsoft, by integrating into Explorer, and the ability to reach into other machines to snag files that should have been synced, might have earned itself a large spot in the real Storage Wars. Our take is that in a few months, the cloud storage solutions that are touting usage figures will be ahead, and those that are more reticent will be those lagging. We’ll see, but Microsoft is in this in a big way. Bing, Bing, the lovely Bing. If there was no Google, Bing would be heralded as a breakthrough for humanity. However, it does, and so the Microsoft creation lives in the shadow of its rival. That aside, rumors have now swirled twice that Microsoft is out to cut the project loose, selling it to someone else. Right, the nearly half billion dollar loss [in the single financial quarter] was an improvement. Ouch, you might think, why is Microsoft in search at all if it is taking a beating like that? Well, the answer is that Microsoft doesn’t want the on-ramps to the Internet to narrow to just Google, and in a way, Facebook. Also, Bing is more than just a web search engine; it’s the layer of search the Microsoft is baking into its every product. So Bing is, and we all know it, a very strategic investment for Microsoft. It can lose all the money that it needs, provided that it continues to provide a credible threat to Google, and grow its total search volume. It does both. Facebook was said to be in the mix. That company can’t afford, literally, to have its profits torpedoed by Bing. Conversely, Microsoft can’t afford to live without Bing. And that’s why Bing is worth quite a lot of money to Microsoft, but likely little to another company. Given that huge disconnect, I doubt that we’ll see a sale any time soon, unless some takes a huge gamble, or makes a big mistake. Bing will continue as a Microsoft project, and in my view, a crucial one. So now we know when to expect the build. But what we will get, exactly, is yet unknown. That’s huge, giving both Facebook and Microsoft a warchest of fresh IP that can be used as an offensive, or defensive cudgel. And that special relationship between the two firms? I can’t see it being anything but stronger than it was before. The alliance of the Two Towers endures, in other words. And that’s the week. Your homework: a well mixed Gibson. Read next: And the #TNW2012 Startup Rally winner is…Shelby.tv. But they're not the only winners.